When it comes to recognizable law enforcement, police cars often feature very distinct patterns and colors, but these creative cop car concepts are taking these law vehicles to the next level by incorporating futuristic touches into the appearance. Police cars often feature distinct logos and colors as a way to make a distinct and powerful impact in places that it drives to, allowing people to easily recognize that a law enforcement vehicle has entered the area. 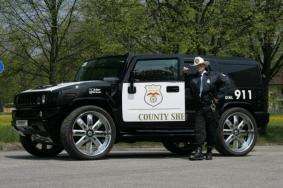 These creative car concepts however, are revolutionizing the way police officers are able to cruise around town, offering much more contemporary features and sleek futuristic designs into the mix. 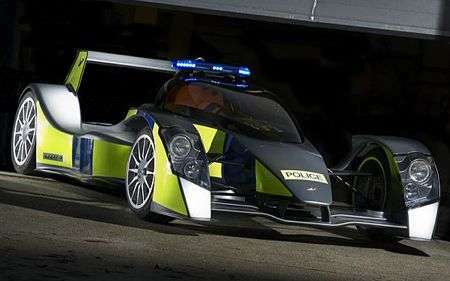 From stealthy law-enforcing bikes to pimped police cars, these creative cop car concepts will definitely change the way people ordinarily view police vehicles.